PocketHz™ is the best chromatic instrument tuner with automatic full eight octave concert range, from C0 to C8. WarpSpeed™ pitch detection technology provides ultrafast tuning with wide band precision! Use with Guitar, Bass, Violin, Cello, or any string, reed, or pipe instrument. 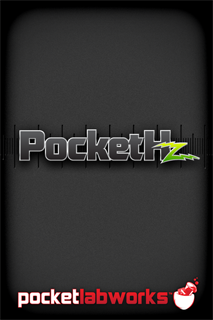 As a bonus, PocketHz integrates POCKETLABWORKS popular Song Trainer with Mix, Pitch, Speed, and Loop controls for practicing with your iTunes music. Select a Song from your iTunes library and use the Speed control to Slow Down your iTunes Music for play along practice! Use the Pitch control to practice with your iTunes music without retuning your instrument! 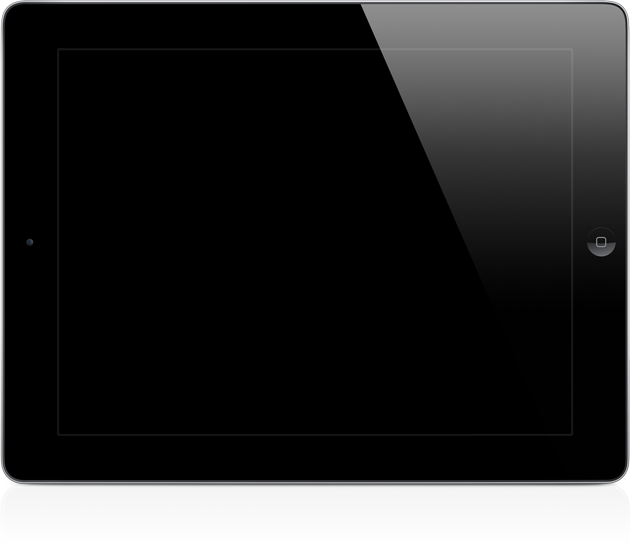 PocketHz™ Chromatic Tuner and Song Trainer with Music Slow Down for your iTunes Music! COPYRIGHT 2012 POCKETLABWORKS, Inc. ALL RIGHTS RESERVED.